You are not being offered a silver bullet, a magic pill, or a guru with an enormous ego, that has the miracle cure to guarantee you superhuman strength within 6 weeks, no 2 weeks abs, 20 minutes bum tums or some other quick fix nonsense you may have read in metro or daily mail. There simply are NO SHORTCUTS. Let’s be brutally honest, hard work cannot be avoided. There is no sugar coating, no beating around the bush, and no bullshitting the truth. We simply show you what is required to achieve your goals, both in physical training as well as nutrition planning. 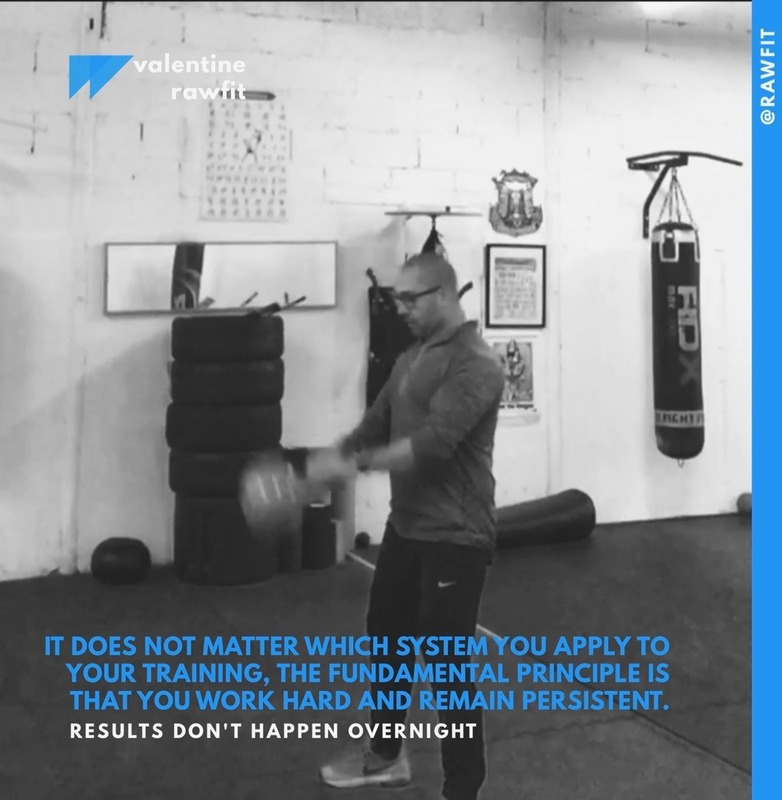 Consistency and purposeful will be the key to your success. You are not going to be sold any expensive products, and we are certainly not going to deceive you in any way. 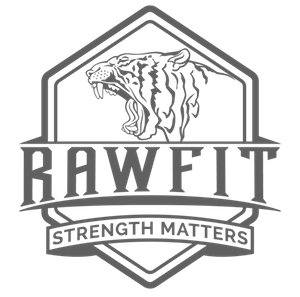 RAWFIT: We endeavour to help all those who are ready to take their health, fitness & performance seriously. 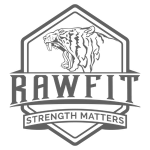 Ultimately our goal is to educate all our clients and to empower them to achieve their goals through a combination of both fitness be it on a one to one personal training basis or group training and healthy eating based on each individual needs and performance levels. We are not here to break you down or ‘beast’ you, anyone can do that. We are here to empower you and show you how you can achieve your goals and keep moving forward. Not everyone can do that. We are based in Leeds, West Yorkshire UK, where we offer small group personal training and one to one personal training sessions specialising in unconventional training methods using kettlebells, sandbags, gada, heels, battle ropes, kegs, and of course not forgetting bodyweight callisthenics, barbells and good old dumbbells. We take fitness and our health very seriously and our goal is to help YOU achieve peak long-term physical fitness. All our training is guided. All individuals will work with a coach on a one to one personal training basis or within a small group personal training basis either at the comfort of their own home or in local parks. All training programmes are designed to suit each individual or group goals. However , lmost all programmes are varied but the principles always remain the same. There are NO SHORTCUTS and no getting away from HARD WORK. We believe in making you better. Remember anyone can make you tired and give you a beasting, but not every trainer can get you better. General Strength and Conditioning aka. General Physical Preparedness – GPP – In layman’s terms basic movements done to efficiently and consistently. Metabolic Conditioning – which basically means short rest interval training with high rates of execution. This is something that we can’t get enough of. But we do not like to overdo this. Sports Specific – Strength, Power, Explosive Power, Strength Endurance, Speed, Deceleration, Bodyweight Conditioning. Athletes we have train range from MMA Combat sports to Rugby and Football. Body Transformation – Functional Hypertrophy (Mass with Speed), Getting Lean for an event without loss of performance. Or just getting beach ready for a photo shoot. Nutrition – Eating the right things to achieve your goals be it, weight loss, muscle gain, getting lean. For beginners to exercise and fitness we will go through all the basic human biomechanics and basic programming.